Humanities Commons member Daniela N. Ávido designed and maintains Fauna 3D and was kind enough to answer a few of my questions, not only about the project, but also about her own experience and advice about working on Humanities Commons. Fauna 3D is the public face of a project, “Generation and utilization of 3D models for the study of archaeofaunas,” directed by Marcelo Vitores, which was accredited by Universidad de Buenos Aires (UBA), where Daniela is a student. Actually, all the members of the team are either graduates from or students at UBA. 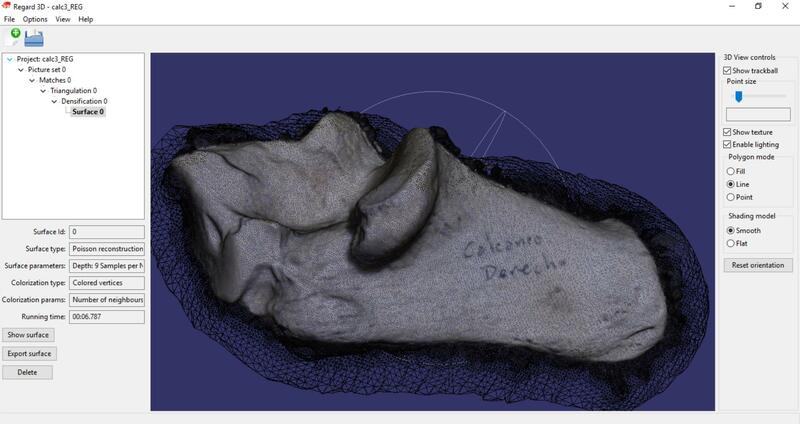 The purpose of the project was to experiment with free-open-source software for creating virtual replicas of bones from reference collections (which are used to ID bone fragments from archaeological sites). If you would like to contact Daniela, or the team behind Fauna 3D, you can do so through her Humanities Commons profile, or via @danavido on Twitter. Caitlin Duffy: What is Fauna 3D? CD: Why did you choose Humanities Commons to house Fauna 3D? 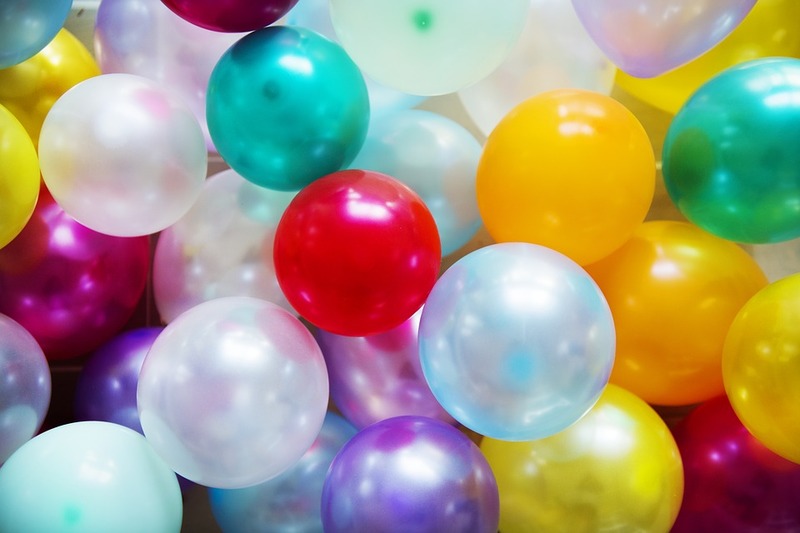 DNA: The main reason for hosting our blog here was because HC was open and free. Before creating Fauna 3D, we were posting as guest in another blog, which was about a more general archaeological project of which Fauna 3D would be a newer branch; there, we used the label arqueofaunasdigitales to id our posts. After joining HC, I discovered that we could create sites quite easily, so it felt like the right move to host Fauna 3D here. CD: Has Fauna 3D and/or your use of Humanities Commons changed your research, outreach/museum work, and/or professional identity? If so, how? DNA: I think blogging has allowed me to face a broader audience. I have been blogging for quite some time about archaeology for the museum where I work, but it always was for the museum’s community and, rarely, one or two long distance readers. With Fauna 3D, we were considering an international community of readers from the beginning, the same way we were reading blogs from everywhere. 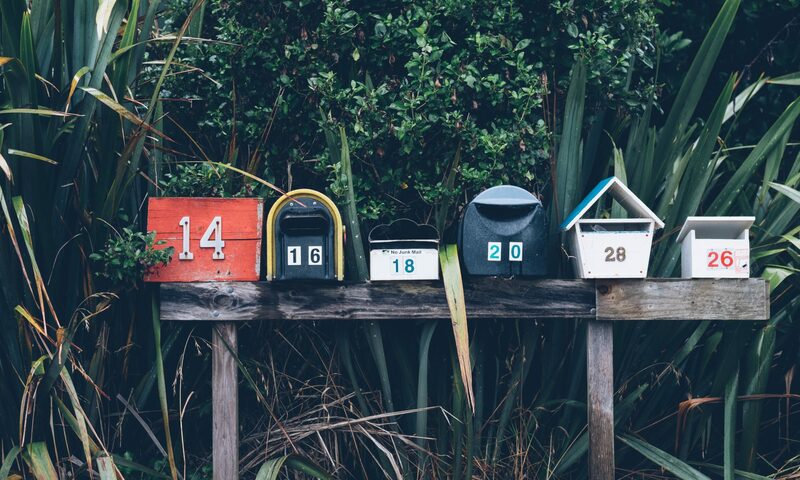 We wrote all the posts in Spanish because we wanted it to flow naturally without getting to the point of feeling like it was more work to do, and we knew there would be readers who could use our tips and learn from our mistakes. More importantly, I should acknowledge that blogging for Fauna 3D has been a perfect excuse for cooperation among members of the project, since we were unevenly skilled in zooarchaeology and/or IT and we needed each other to succeed as a team. CD: Do you have any plans to add to your project? If so, can you describe them? DNA: I would like to add an English version, although a shorter version. It will take some time to do it but I think it would be great to get an even broader audience for exchanging experiences. Also, we still need to share more 3D models at the blog. CD: What is Fauna 3D’s ideal future? Do you hope others will use your digital projects? If so, how? DNA: Ideally, the next step should be archiving the 3D models so that they can be accessed by anyone from anywhere at anytime. We are working on a strategy for that goal. And yes, we expect that anything we’ve shared on Fauna 3D gets to be used, reused, or even contested because that is the only reason we created the site in the first place. When writing a post, especially those which were tutorial-like, I tried to keep it simple and straightforward so that any person could understand what was being explained or discussed. As a reader, I have relied on tutorials from blogs or websites which were very clear and easy to follow, as ATOR or The Programming Historian, and whose writers were reachable and keen to answer readers’ doubts, so I wanted to follow that lead. 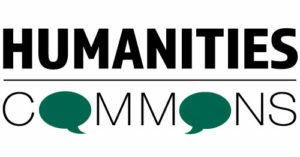 CD: Would you recommend Humanities Commons to other scholars? Why or why not? DNA: Actually, I have, and some of them have followed my advice. Remember that general blog I mentioned earlier, where we posted as guest? Well, eventually that blog was moved to a site on HC. Also, several scholars started sharing their papers in HC’s CORE. CD: Has your use of Humanities Commons (overall, not just with the project sites) surprised you in any way? Were there features or results you weren’t expecting? DNA: All I can think of is how great it is to have a place to connect with other people with similar interests and get to see what they are up to. CD: Do you have any advice for other scholars who are considering building a project site on Humanities Commons? DNA: I think HC has too many good features that researchers, especially students and independent scholars, can take advantage of, and this is really important for those of us who are carrying on our projects with little (or none) funding. For example, it can be hard to find a good deal for online hosting but, in any case, it is not just that HC is good for being free but, more importantly, for being open. It is open to anyone with access to an internet connection, who will find access to the data, the sites, and the papers deposited here without having to follow complicated instructions, creating an account, or providing personal information. CD: Are there any changes or additions to Humanities Commons that you hope to see in the future? DNA: Well, if I could make a wish about anything, I would love to see journals hosted in HC, which I know is within the interest of the network, but I guess have to wait some time.